Medical Marijuana Doctor at SNA Medical in Brooklyn. Thanks to the hard work of so many patients, doctors, supporters and advocates, medical marijuana therapy became a reality in New York State. I am a strong believer in the efficacy of responsible medical marijuana use to alleviate suffering from many medical conditions. Currently, however, access to this treatment is highly regulated and requires Certification to the New York State Department of Health. I have been in medical practice in Brooklyn for over 15 years and have taken care of too many very sick patients, so I understand how much you had to put up with and how much hope you place on this treatment. So, while maintaining my responsibility to prevent abuse and diversion, it is my goal to make this process for you as easy as possible. Please complete all Medical History Forms and Medical Records Release Form . You can either complete it online and then print it, sign and fax to the office OR save it to your computer and email it. Once all records are received, I will review them and we will contact you to make an appointment. 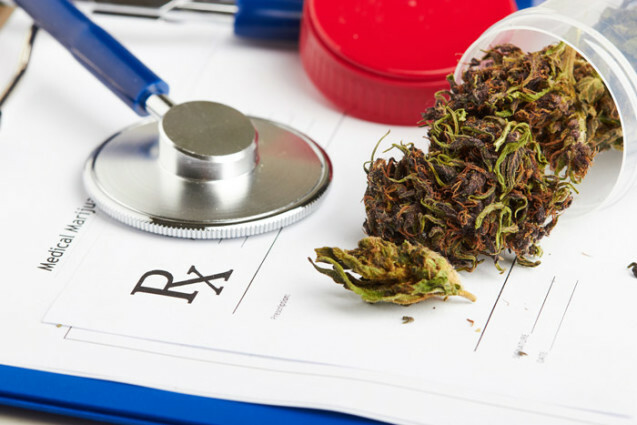 If I don’t believe that medical marijuana treatment is “appropriate for your condition” as defined by NYS DOH, I will notify you immediately so that you don’t have to waste your time on trips to the office or incur additional expense. Follow-up visits $125, during which adjustments are made and/or prescriptions refilled. It is my sincere hope that together we can make progress alleviating your condition and allow for better and fuller life.